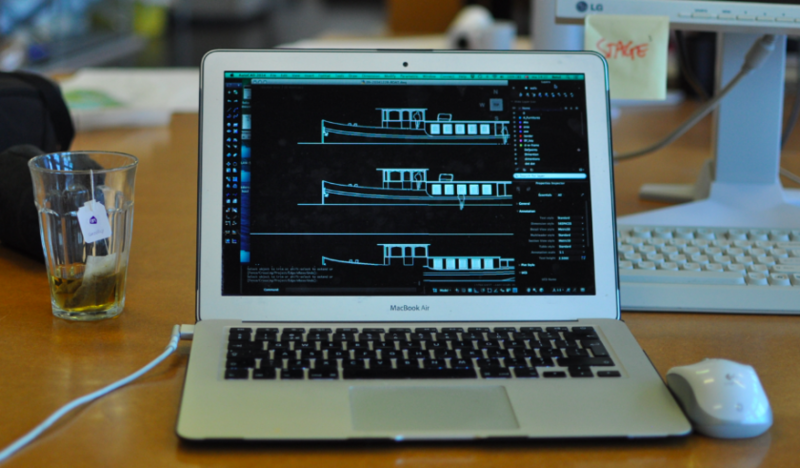 An historic saloon/passenger boat is designed to be a living boat for the city center. A collaboration between the shipyard which is going to constuct the project and needs and expectations of the user/investor was the major factors. Natural materials were considered in the design to make the space more healthy, vital and sustainable. 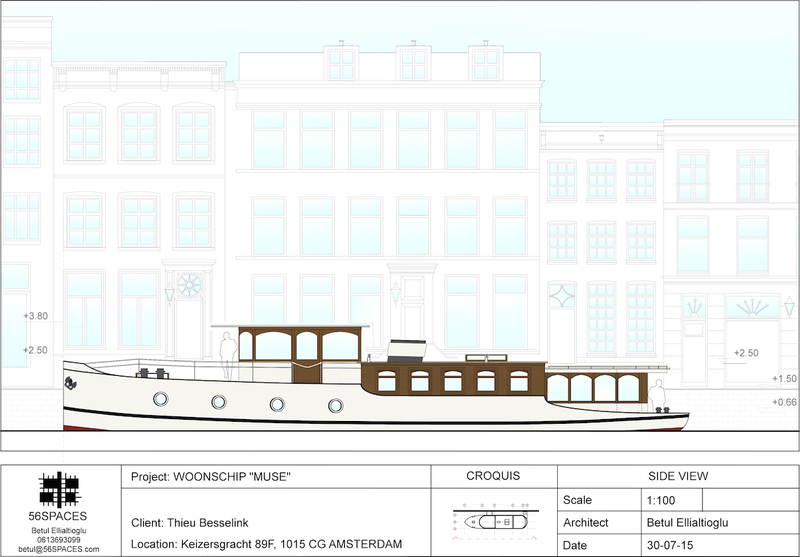 The Keizersgracht Boat Project is a classical salon boat designed to be in the center of Amsterdam. 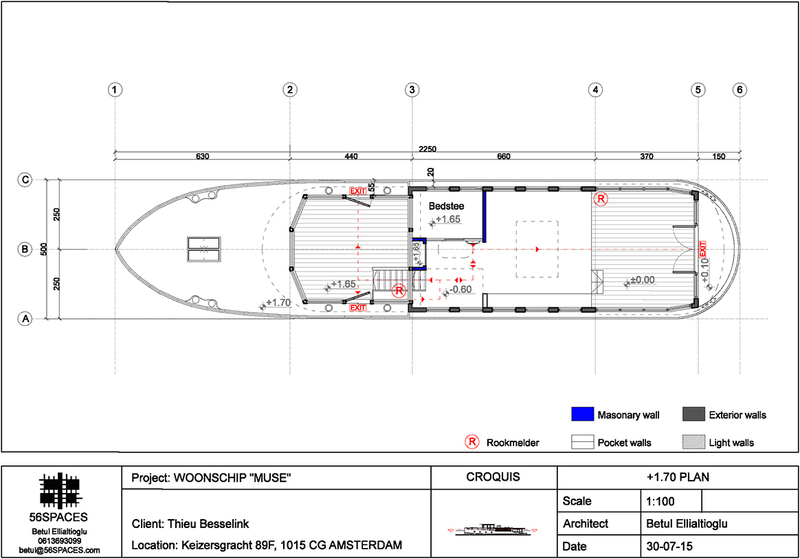 the architectural design and prelimineary technical drawings are done by 56SPACES.